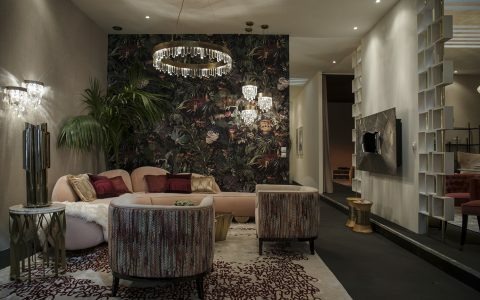 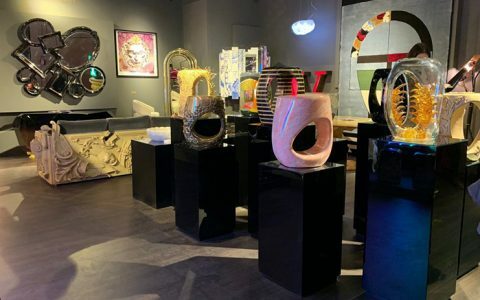 IMM Cologne starts next week, and we already know Covet Group Brands will be there to elevate high-end luxury design with the most astonishing pieces. 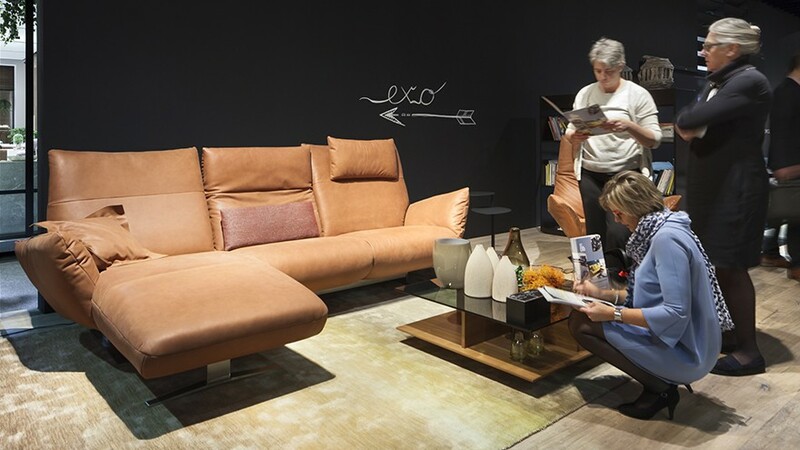 But if you want to really enjoy this show we have a few details for you to enjoy it to the maximum and explore everything IMM Cologne 2019 has to offer. 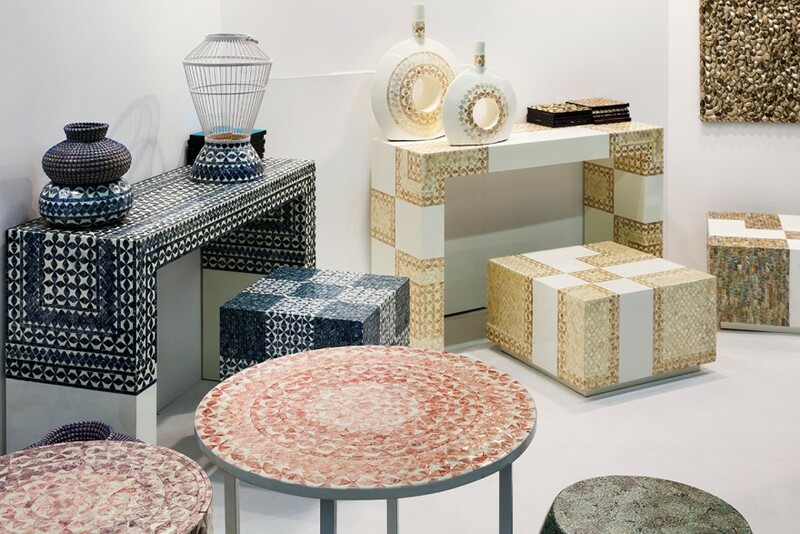 In IMM Cologne exhibitors will cover every category in the furniture and interiors industry, providing a market overview with a unique diversity of product worlds and furnishing styles. 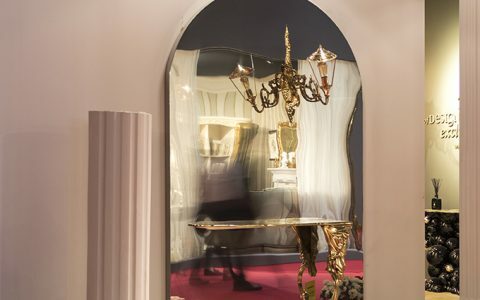 And with that variety and in order to help visitors navigate the show it is divided into interior worlds based on the character of the respective product offering ensuring that the visitor will be able to generate optimal target contacts and be informed efficiently. 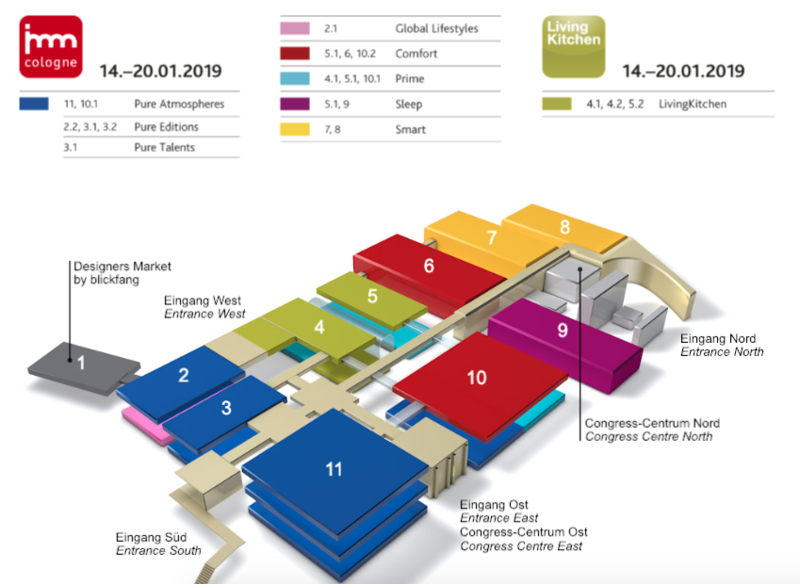 This division is shown below of how the exhibitors will be displayed. 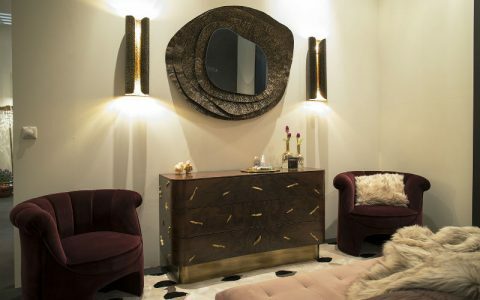 Each in a specific interior design world. 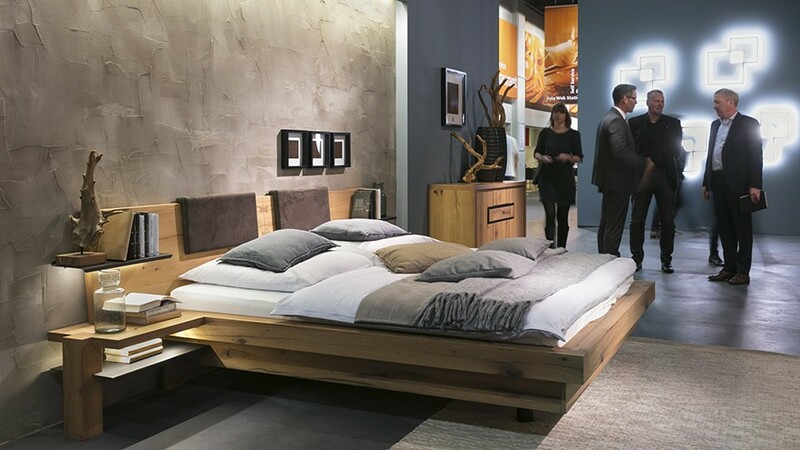 Pure is a synonym for the fascinating design worlds of the leading brands in this exclusive segment of the furnishing industry at the IMM cologne. 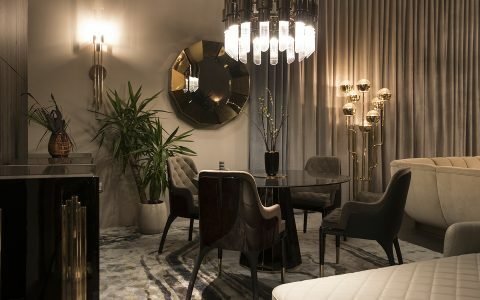 In this Part of the Show is where you can find our fascinating brands, Essential Home, Delightfull, Brabbu, Pullcast and Maison Valentina. 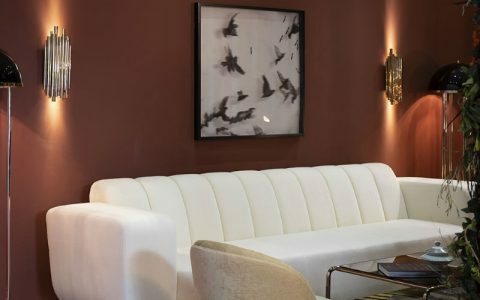 Is where you can find upholstered furniture for sophisticated comfort – in the form of suites, armchairs, divans, standalone sofas and convertible couches. 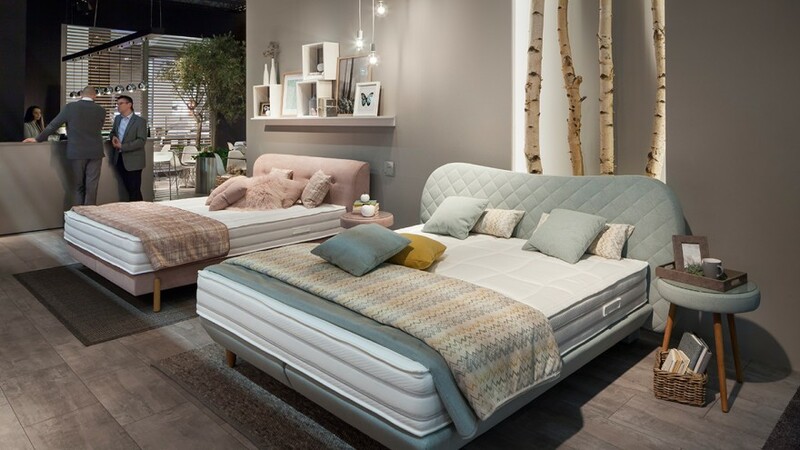 Is the world of Modern living room and bedroom furniture, solid wood furniture, children’s furniture, tables, chairs, dining rooms, period and reproduction furniture.